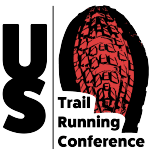 Description: Ragnar Trail Carolinas-SC presented by Salomon is your dream camping, running, weekend adventure. 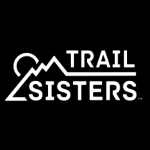 Teams of 8 (or 4) will come together in early October to conquer a set of trails that start and stop at Ragnar Village over two days and one night. Located at the Anne Springs Close Greenway, about 45 minutes outside of Charlotte, Ragnarians will find a gorgeous 2000+ acre nature preserve. 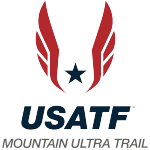 This venue features smooth single track trails perfect for running and plush grass great for camping as teams experience the magic of Ragnar Village. Teams run relay-style on "green" the "yellow" and "red" loops as they meander through the forest past rivers, streams and ponds. At night as the sun sets, the celebration comes alive under a bed of stars where you will enjoy campfires, s'mores, movies and a party atmosphere. Mark your calendar for Oct. 6-7, this is one adventure you'll want to make a tradition every year!